Revlo has officially launched its fan engagement platform on Twitch thanks to a $1.12 million seed round from Y Combinator and Extreme Venture Partners. Revlo‘s platform capitalizes on Twitch’s global video streaming platform, which currently has 45 million gamers broadcasting on the site every month. With Revlo, Twitch broadcasters can provide a free virtual currency customized to their fanbase, which fans can use for personalized rewards. Justin Kan, founder of Twitch, will be Revlo’s group leader at Y Combinator. While in beta Revlo helped 15,000 broadcasters interact with an audience of more than 5 million unique viewers per month. 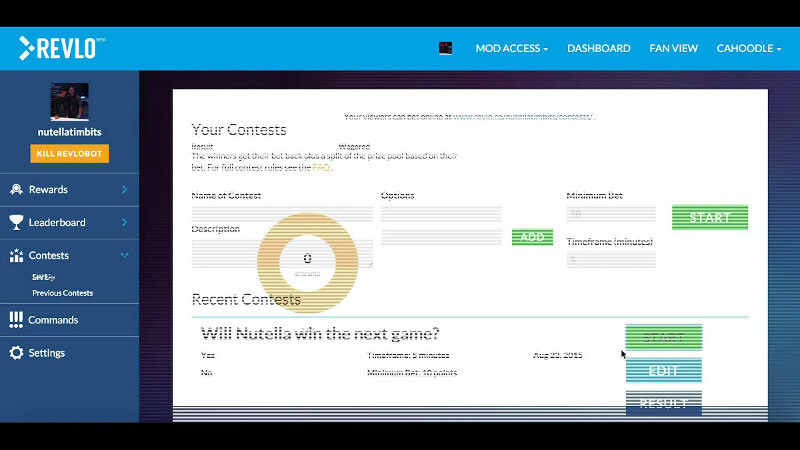 Viewers are rewarded for engagement and interactions ranging from time spent watching the channel to actively participating in contests and games unique to each community. Fans can spend their earned currency for experiences like a personal invitation to join the next viewer game. Currently, Revlo boasts customers like UFC Fighter Rampage Jackson, and top FIFA gamer Fang.